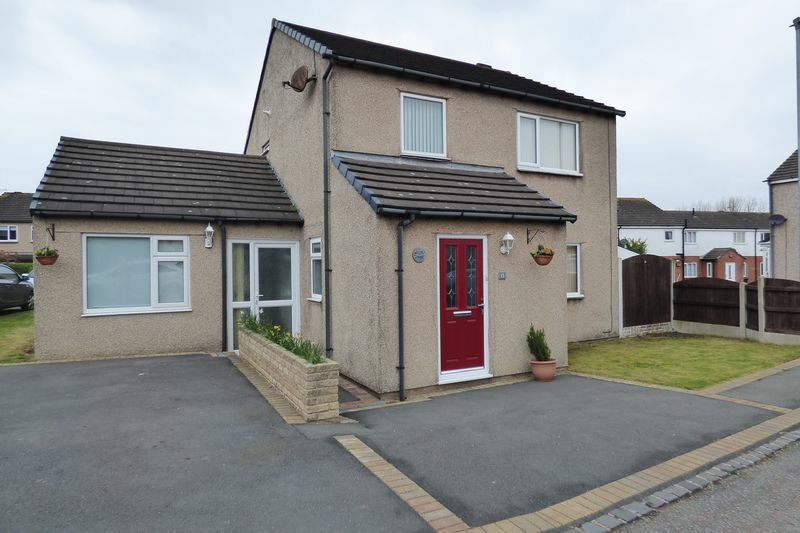 Are you looking for a family home in Heysham? 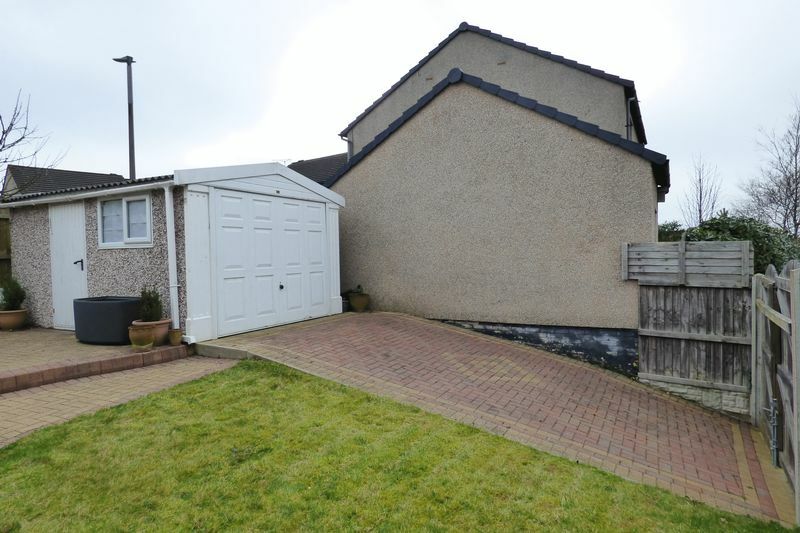 This modern home lends itself perfectly to family living. 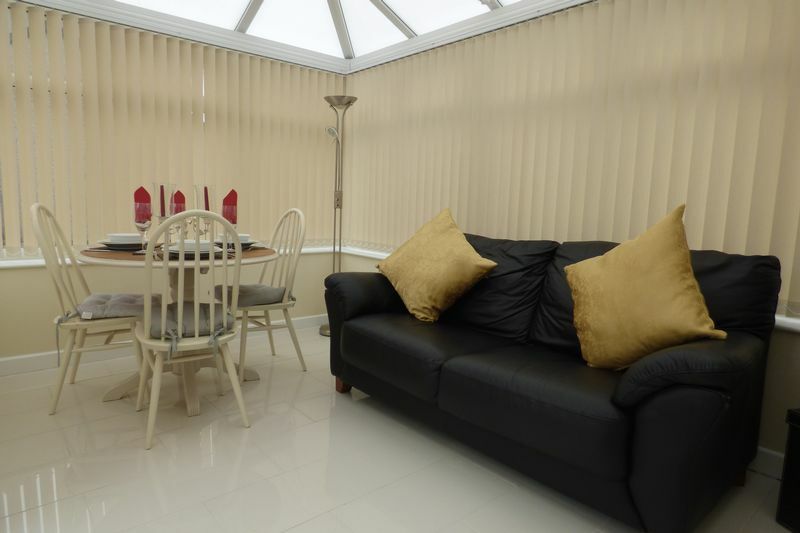 An open and light living room leads though to a CONSERVATORY and a MODERN KITCHEN. The property also benefits a versatile second reception room plus a low maintenance rear GARDEN and a GARAGE. 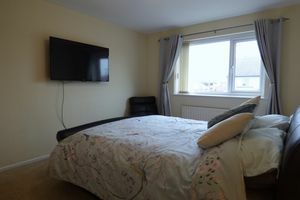 Kingsmuir Close is located within easy reach of the historic Heysham village with St. Peter's Church, shopping amenities at Strawberry Gardens plus seafront walks along The Cliffs. 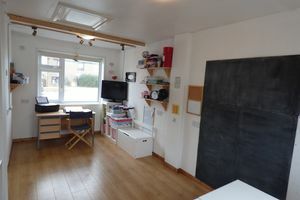 There are some great schools within the area as well as a leading supermarket and health centre. 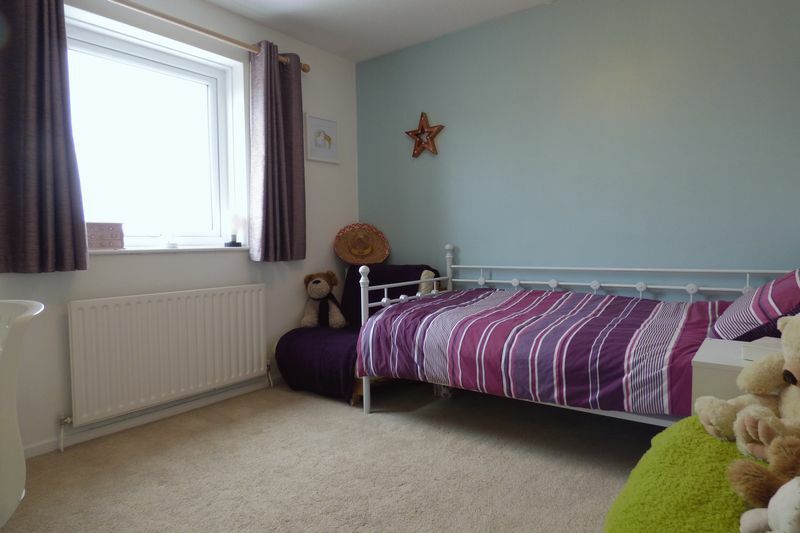 The M6 link road is only a 5 minutes’ drive and regular bus services support the area too. 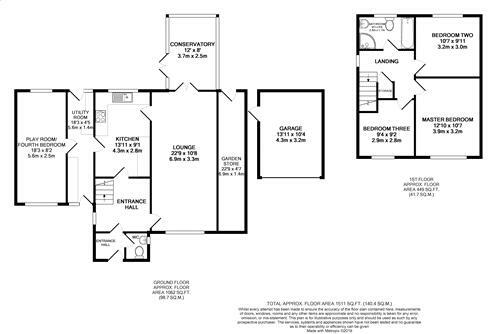 Internal inspection reveals a spacious interior with a flowing floor plan that lends itself perfectly to modern family living. Entered through a composite front door in to the entrance vestibule where there is space for storing coats and bags; also offering access to a modern cloakroom with W.C. 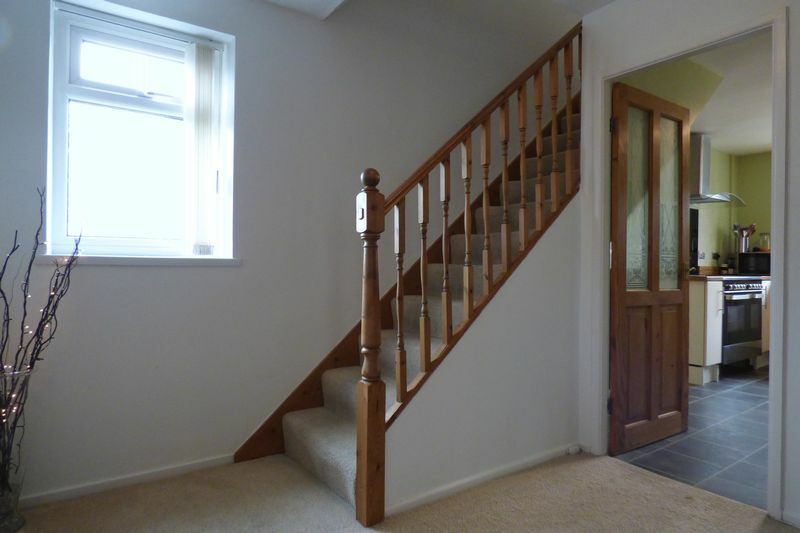 The entrance vestibule in turn opens up in to the light, airy and open entrance hall. 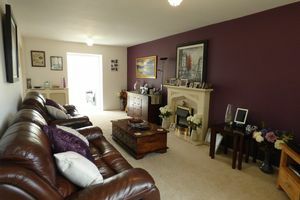 The lounge is impressively large and is the whole length of the property making an excellent spacious family room with a feature fireplace. At the end of the lounge French doors open in to the conservatory, providing a space to shut off and relax. 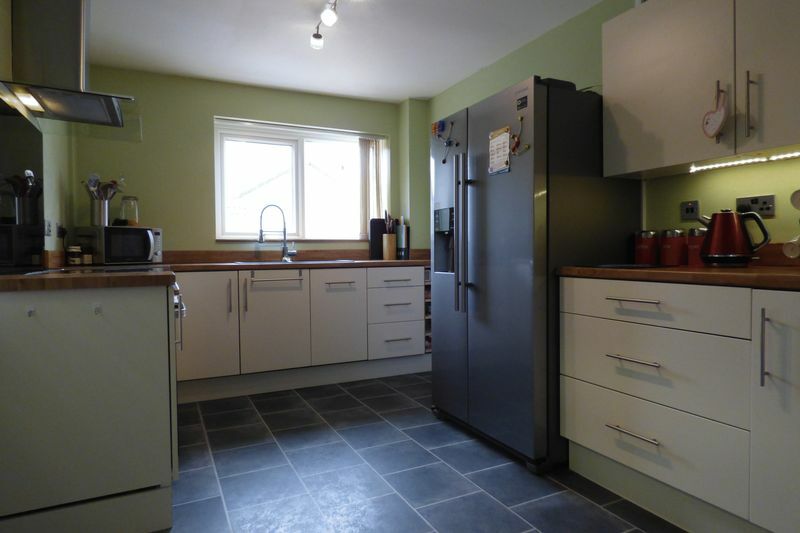 The kitchen is modern and is fitted with an excellent range of wall and base units, stainless steel sink drainer with a mixer tap over and spaces for a fridge freezer and dishwasher. 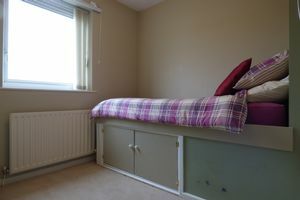 The dual aspect utility room provides access to the front and rear of the property with spaces for a washing machine and dryer; this leads through in to the versatile second reception room currently used as a play room but could also be used as a home office or fourth bedroom. To the first floor there are three bedrooms; two of which are doubles and an ample sized single. 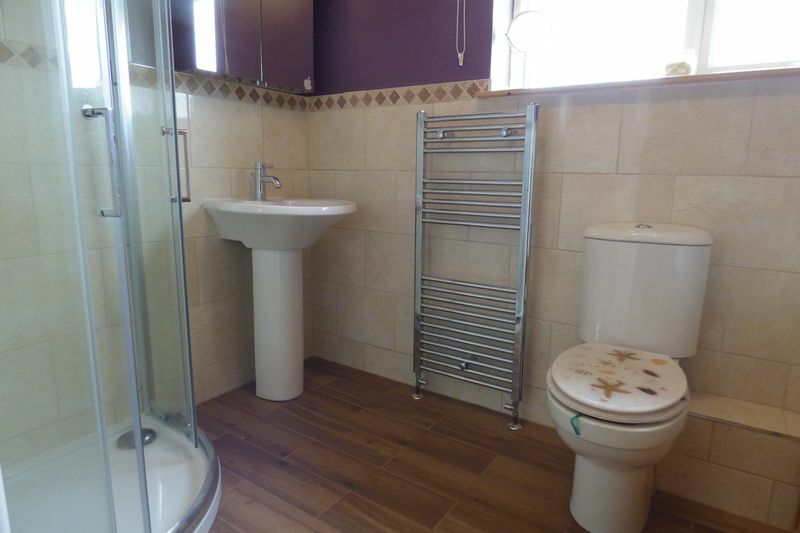 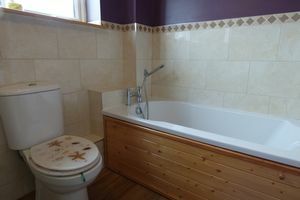 To complete the accommodation is a four-piece family bathroom. Externally to the front is a tarmacked driveway providing off road parking and a garden laid to lawn which has the potential be used to extend the driveway. 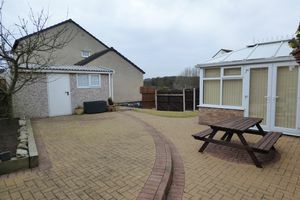 To the rear is a fully enclosed, low maintenance garden ensuring that there is a safe place for children and animals to play; the rear garden also provides access to a handy garden store and the detached single garage suitable for housing either cars, motorbikes or bicycles which can also be accessed off Berwick Road.